Weight of fish caught Day 1 practice boated two keepers and raised two. (12 inch fish) – Tourney had two bites both on green pumpkin Senko shallow in grass. (12 inch fish) 2.37 total. What didn’t work – The lake was pressured with another 96 boat tourney taking place. Plus day before it was raining, windy with high of 55. Tourney was warm in low 70’s with high blue skies.. Everywhere you went was boats after boat.. 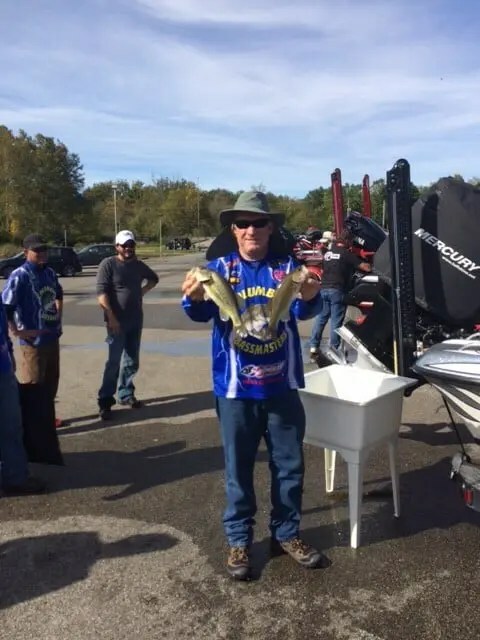 Tourney was won with 3 fish weighing 6 pounds. We finished in 3rd place. What didn’t work – this is very important.